Bring your sporting event to Omaha and enjoy fast-paced competition in these open-air venues. Omaha’s outdoor sporting facilities feature one of the nation’s finest campus soccer venues, two sheets of professional grade ice, and a 24,000-seat stadium. 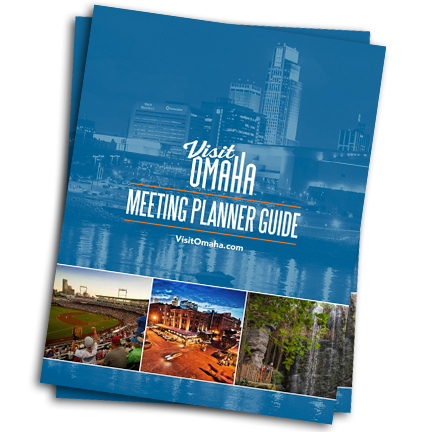 See below for Omaha's outdoor sporting facilities and find the location that best fits your event needs.